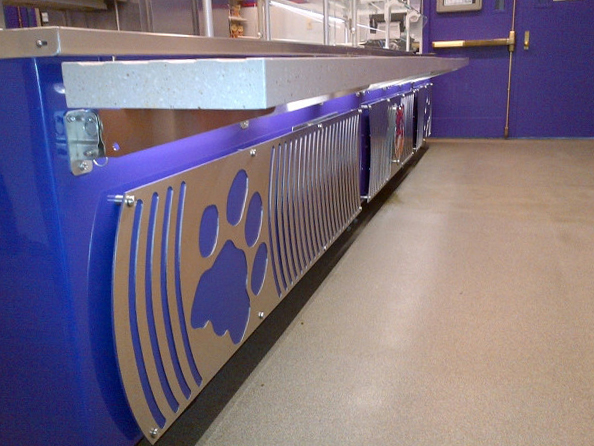 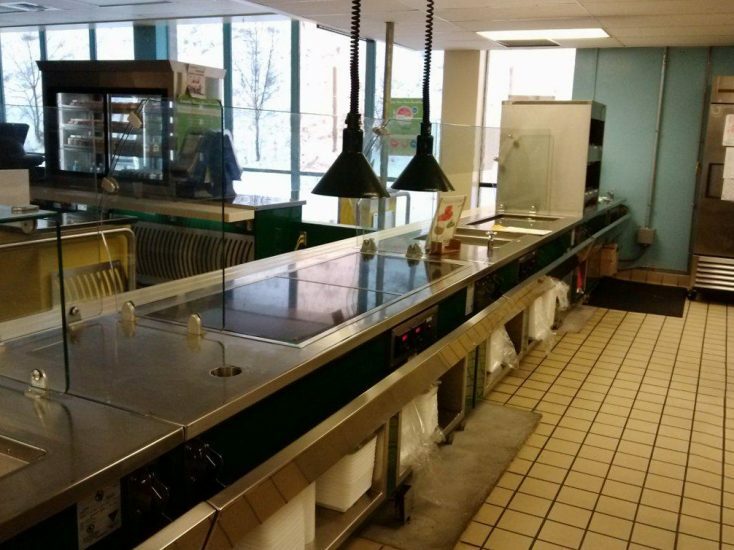 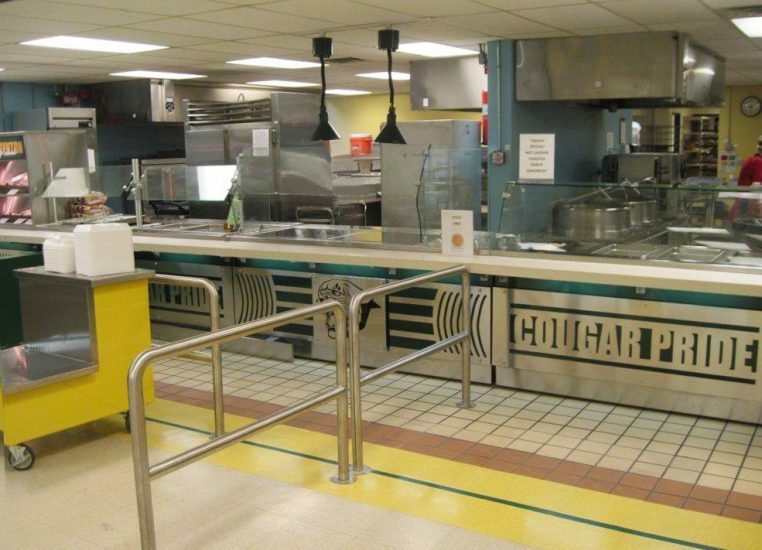 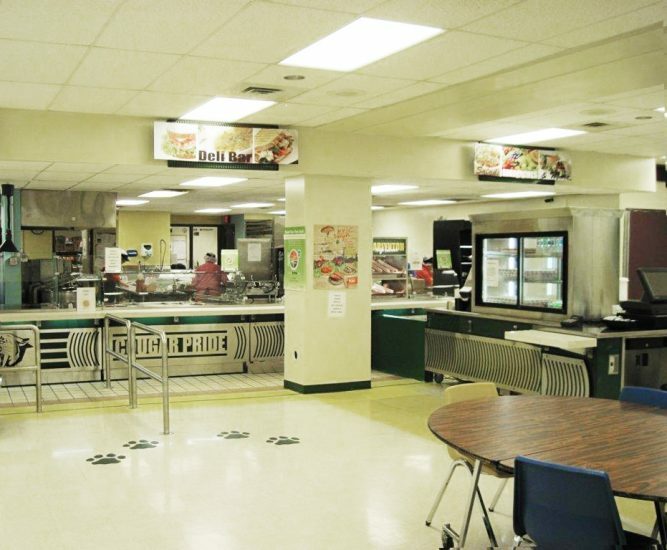 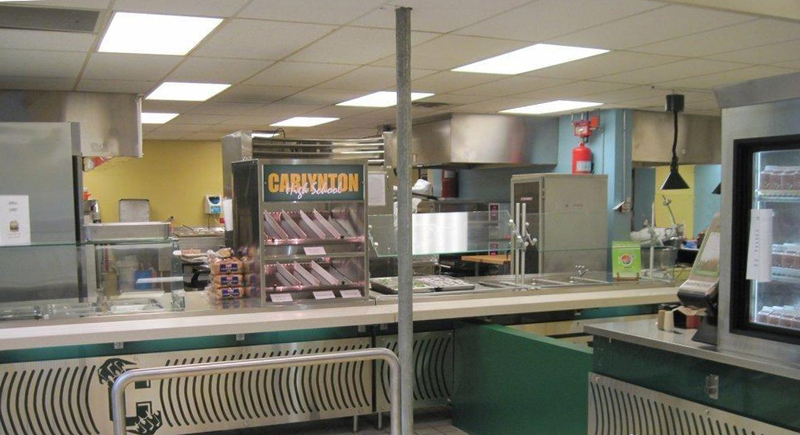 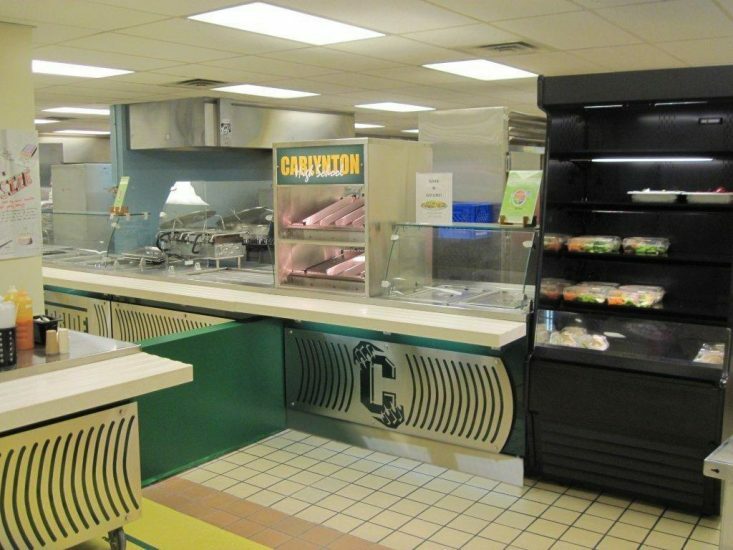 FlexLine Custom Modular Serving Counters | LTI, Inc. 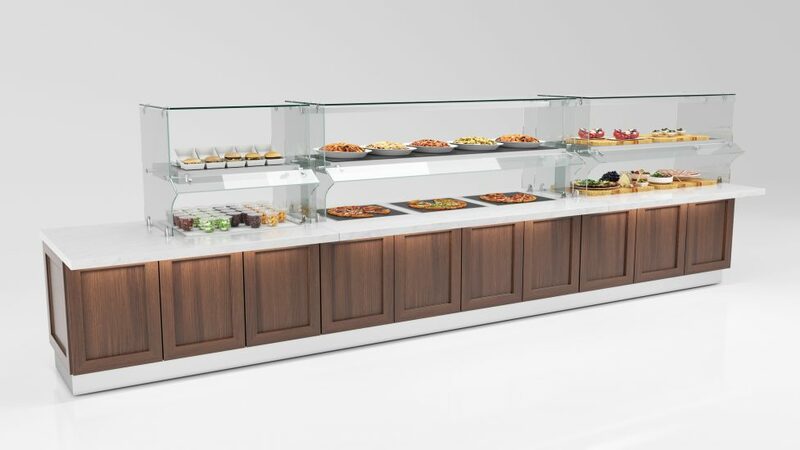 Choose FLEXLINE when you need a modular solution with a more high-end, seamless appeal. 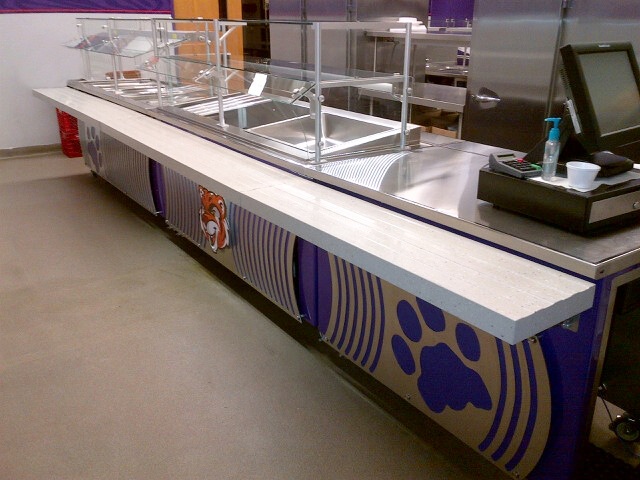 Time-tested Corian® countertops further enhance the appearance and are less costly when compared to stone or Quartz. 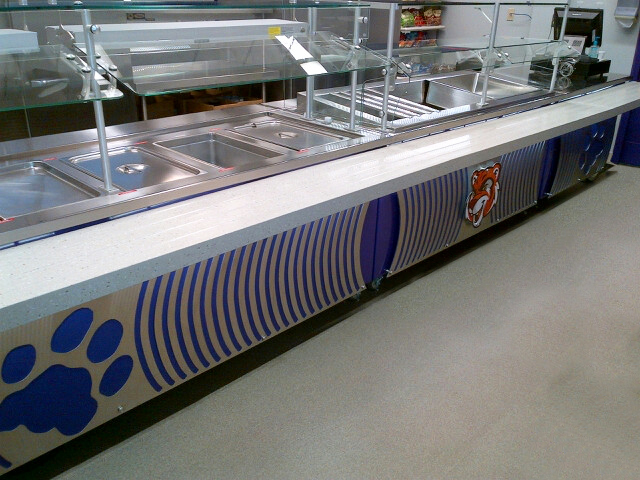 With a wide variety of decorative architectural and graphic front panels available, it’s easy to choose the perfect look for your operation. 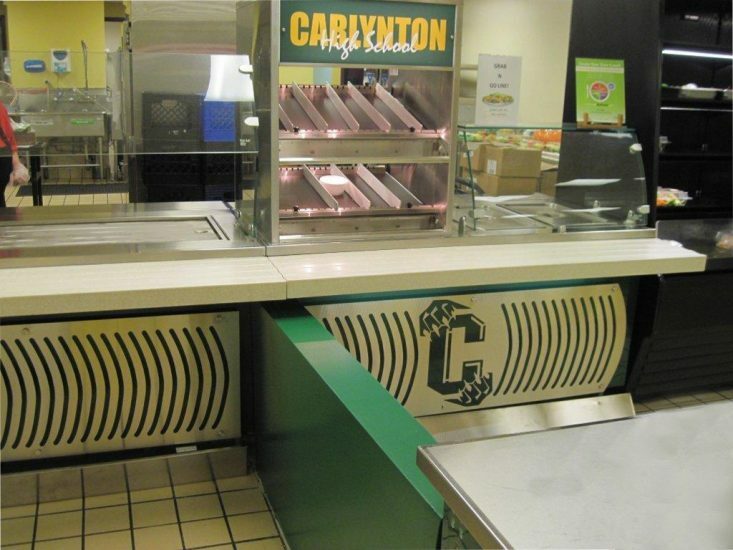 Options such as seamless toe kicks and lift-off front panels for easy waterfall Corian® edges, installation and service are available. 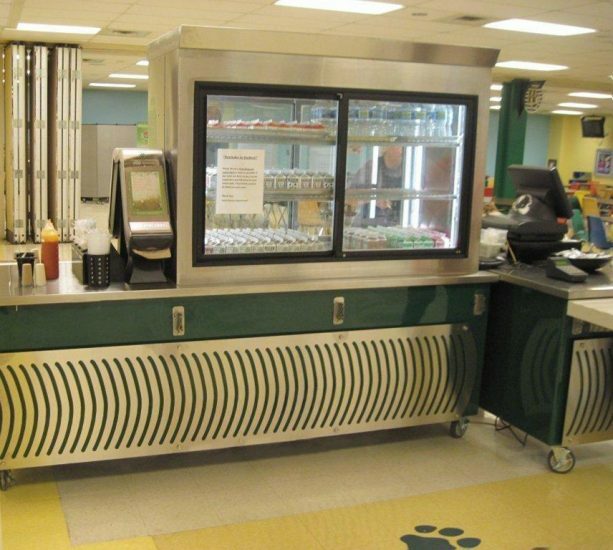 The versatility will keep your operation current now and in the future. 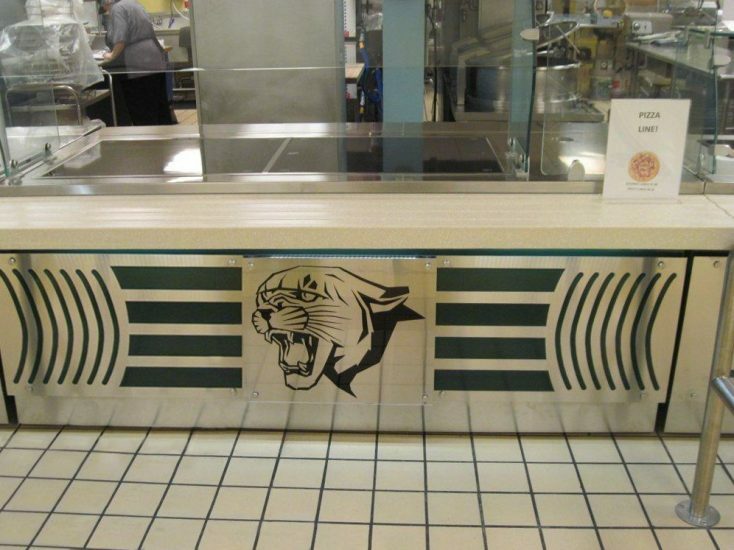 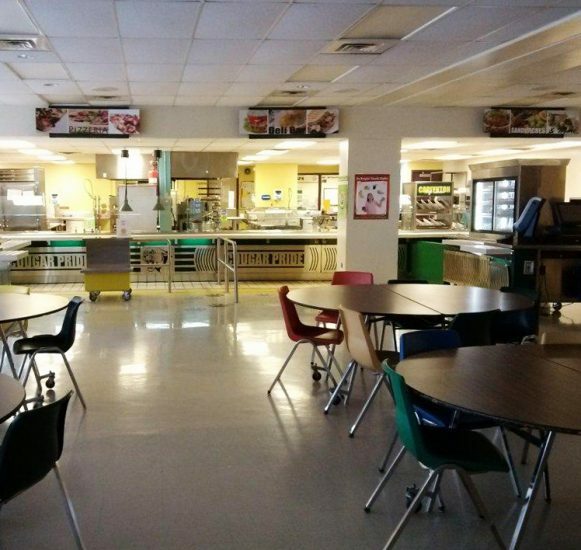 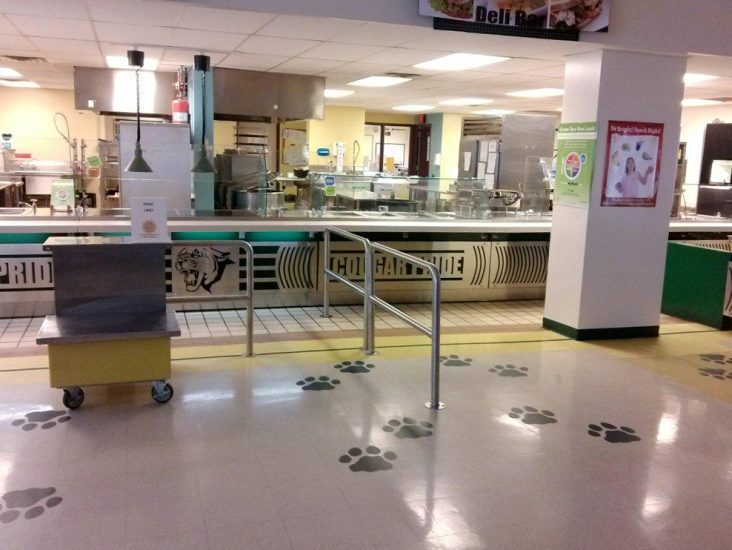 Click through and browse LTI’s Instagram feed for an up-to-date and behind-the-scenes look into how LTI designs, engineers, and installs the versatile and customizable line of modular counters in K-12 environments nationwide.